On March 15, The Division 2 was launched with Tobii Eye Tracking support. 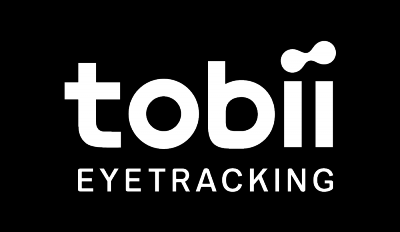 Unfortunately, there are some issues using the Tobii Eye Tracking features if you're using any of our IS3 platform trackers, EyeX and Steelseries Sentry. We're currently looking into it and we will update you all when we have any news on the matter.